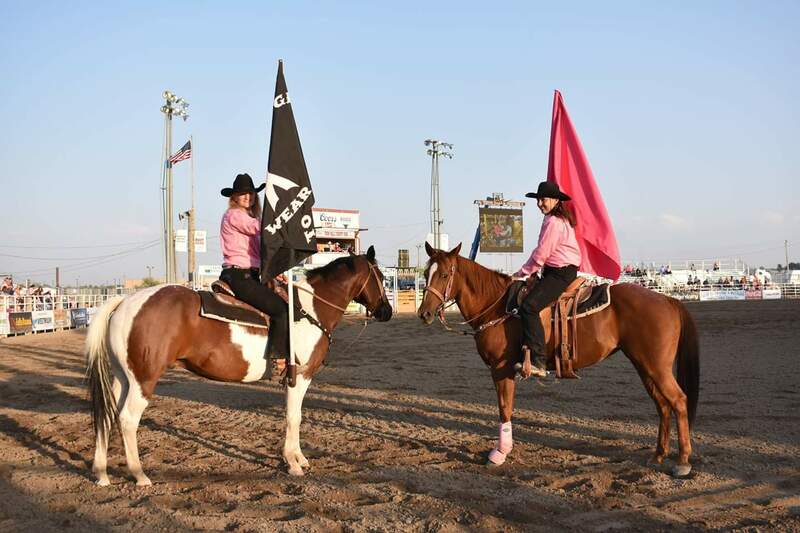 The Twin Falls County Fair and Magic Valley Stampede have been apart of the TETWP campaign for more than 10 years and in that time have raised over a quarter million dollars, helping patients throughout the county and surrounding areas! The group started out by providing mammograms to those who had no insurance or high deductible insurance and still does that today. But thanks to the great support from the Magic Valley, they have expanded their giving to include the expensive procedure, Breast Cancer Diagnostic Examination, which is the next step if a mammogram reveals anything suspicious. Twin Falls TETWP also contributes to the Mountain States Institute’s emergency Breast Cancer Fund, which helps with the expenses incurred by those going through Breast Cancer Treatment. They have also been able to fund training for a much needed Lymphedema Therapist. The all-volunteer group hosts several events throughout the year, in addition to their TETWP night at the Magic Valley Stampede Rodeo! One of the largest fundraising events has become the “Ladies Night Out” event held in May! 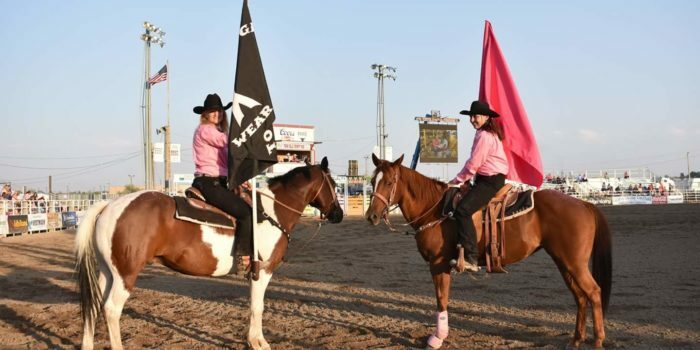 This is a fun filled evening of food, raffles and cowboys in pink serving the ladies! This event alone raised over $50,000! The group also raises funds through the Guppies Car Show, Guild Giving Golf Tournament, Vintage Vixen, Mom Prom, Dig Pink and the Magic Valley Festival of Giving! 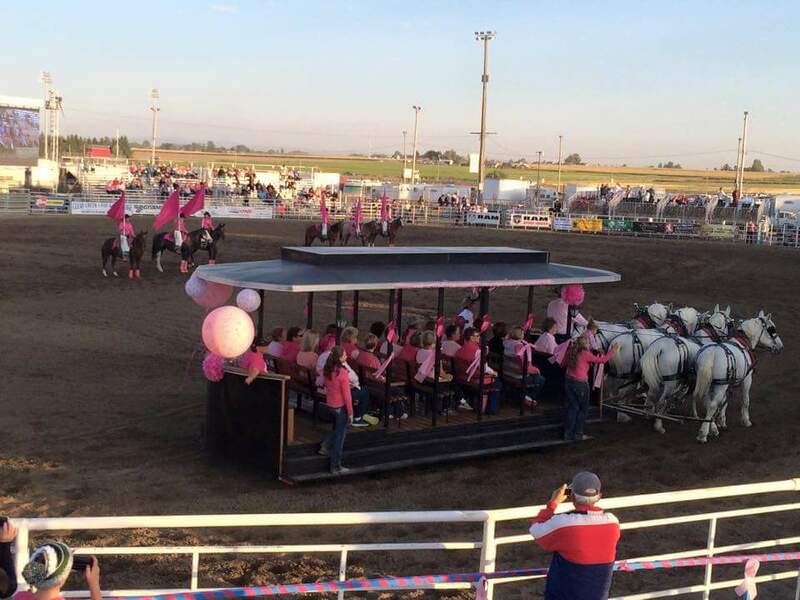 TETWP night at the Magic Valley Stampede was August 30, 2018! For more information please visit www.tftetwp.org.